I don't know what to do. 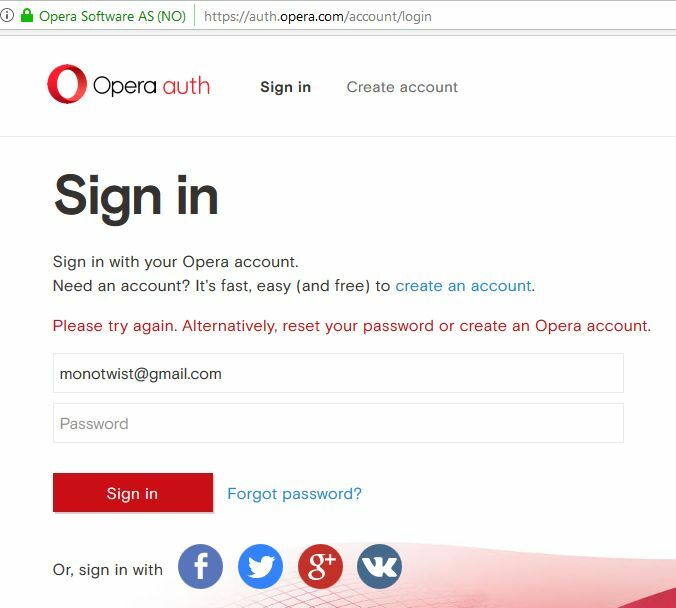 How can I get access to my account? 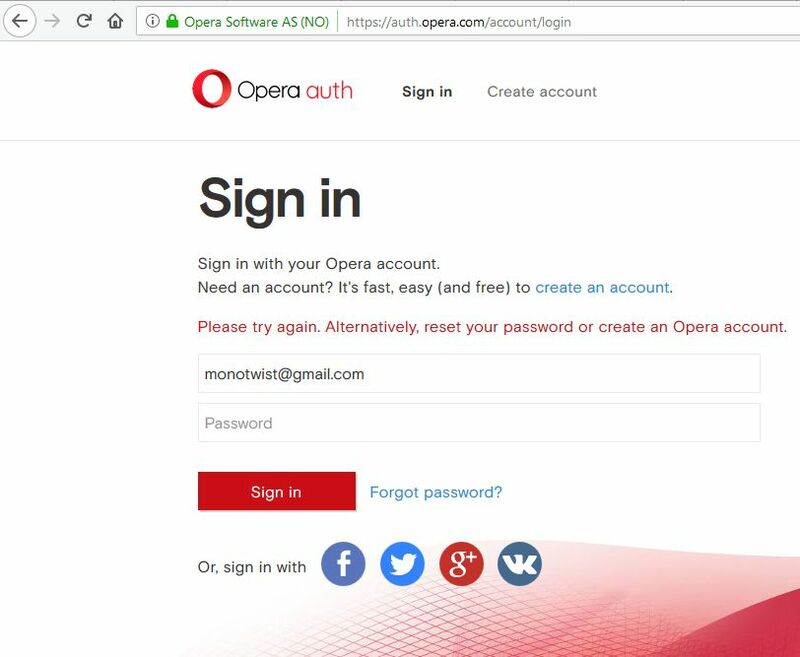 Opera Auth and Opera Sync doesn't accept any password (which I changed multiple times). What happens when you try to login? Do you get any error message? Seems like this forum doesn't support BB, so I have to post this without spoilers.